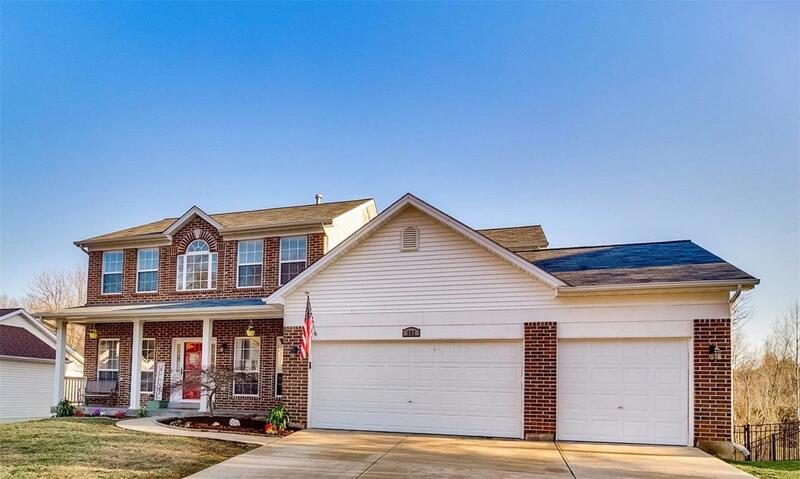 Captivating 2 Story Home with UPDATES! Fresh paint and landscaping, Newly installed carpets on main level and stairs along with New cedar wood laminate on landing and 2nd story loft area. Highly desired location providing you with minimal travel time to all your needs (5 minutes away from 55), shopping, restaurants, entertainment and parks. Impressive high vaulted ceilings enhance an exceptional open layout, sizable bedrooms, main floor laundry, 3 car garage, and partial finish in basement to be customized to buyers own style! Adjoining the backyard is the subdivision common grounds where you can enjoy a nature walk, camp, relax by the creek, or just enjoy the scenery and wildlife from your deck!